© Wilson Eng. All rights reserved. 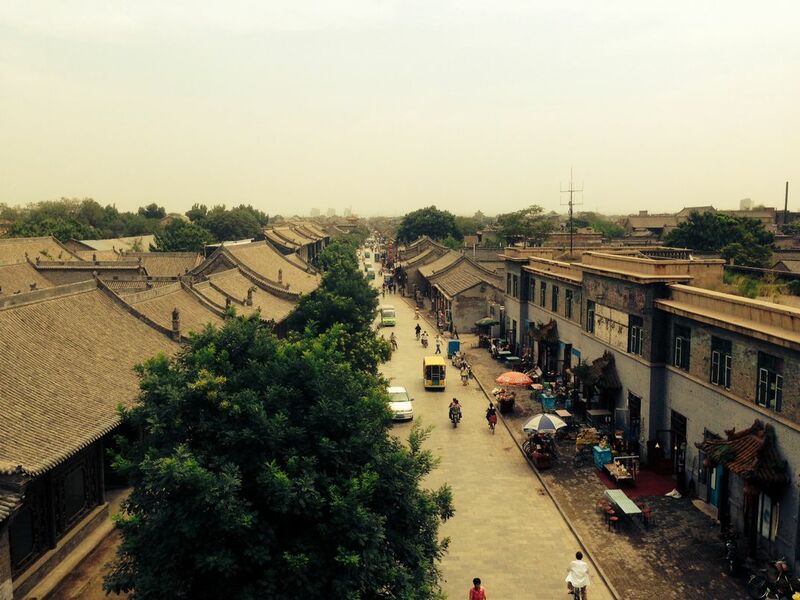 Walking down a town in Shanxi China and experiencing a more rural way of life. Date Uploaded: Sept. 22, 2014, 1:02 a.m.